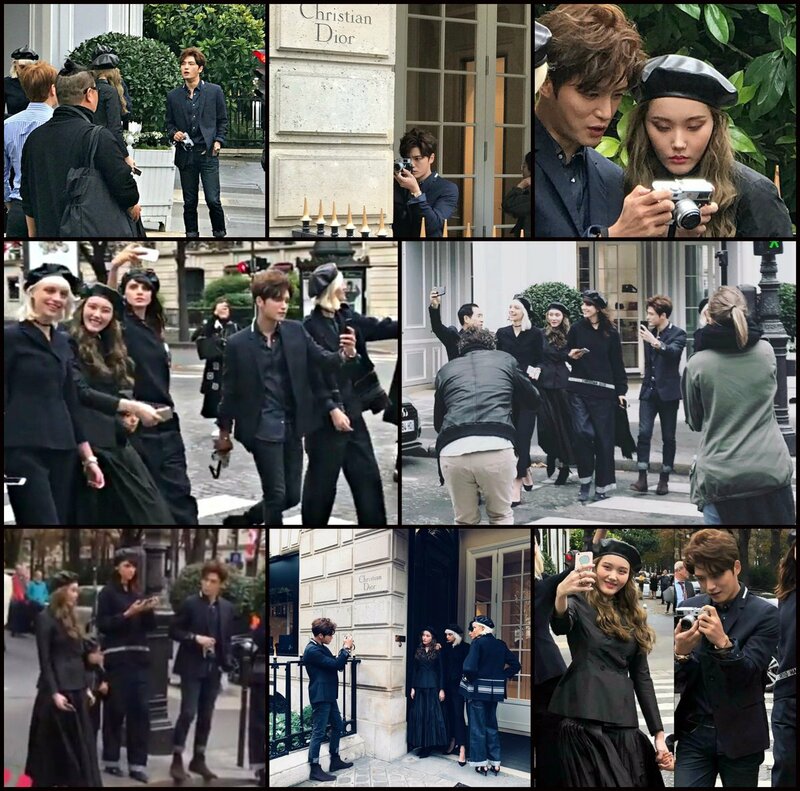 Kim Jaejoong became Photographer for Vogue Korea’s Photoshoot in Paris. He was spotted visitting Dior headquarters at Avenue Montagne. So true, he is so striking, especially among the models. Just unbelievable. Since Jaejoong himself said "Pretty Soyung"
The model NEXT to Soyung – now SHE is …. (forget pretty) GORGEOUS. and would be a PERFECT match for our Joonie ♥ The photo they took together really made my eyebrows raise and my mind started into matchmaker mode. The Photographer who’s being photographed! Such a fun project,eye catching every where.